Mineski wants to make your Christmas merrier as it brings a big seasonal sale to Shopee’s 12.12 Big Christmas Sale for its loyal customers! Need gears? This might be your thing. 1. Use the code MINESKI1212 on the official Shopee app to get PHP 100 on your next purchase. 2. Meet the minimum purchase requirement of PHP 500 to be among the first 2000 users to use the code daily. 3. Promo runs from November 26, 2018 to December 12, 2018. 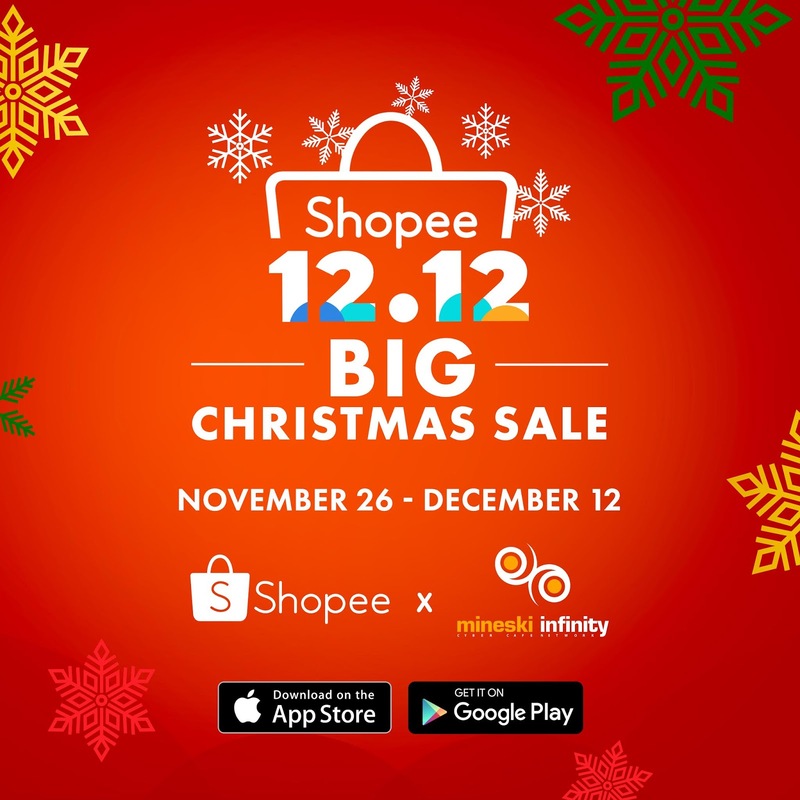 "We're very excited to give Filipino gamers a great opportunity in Shopee's 12.12 sale. We're looking forward to future partnerships with Shopee as we definitely have more in store for our loyal customers." Ted Medalla, Partnerships Manager for Mineski Franchise Corporation, said. You can download the Shopee app for free on the App Store or Google Play.